Update — Tuesday, Dec. 18: In a Nome Police Department press release issued on December 17, police state that Segock was identified by a citizen nearly a month after the warrant was issued for his arrest. According to the release, police took Segock from Front Street on December 12. He was then brought to Anvil Mountain Correctional Center without incident and held on $5,000 bail. Nome Police are searching for Dakota Segock, a 25-year-old Nome resident with an outstanding arrest warrant for two counts of assault in the third degree. 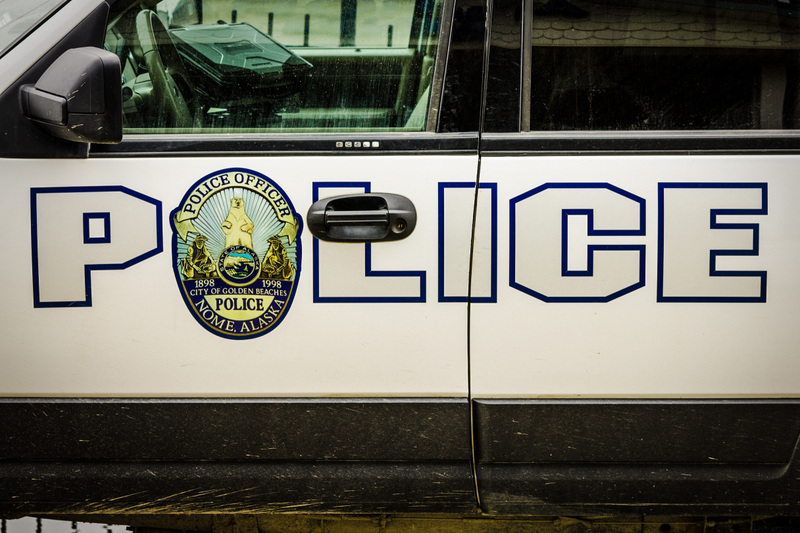 According to NPD, the incident occurred in Nome, and police responded on November 12. On November 21, Segock was indicted with the two assault charges. At this time, those incidents are not being reported as domestic-violence-related. NPD was contacted for more information but unable to respond in time for the publishing of this story. Bail for Segock is set at $5,000. Anyone with information on Segock’s whereabouts can contact NPD at (907) 443-5262. Image at top: file photo: Matthew F. Smith, KNOM.